The Body Wellness® philosophy addresses “Health as a Triune Focus®”, diet/nutrition, mental/emotional/spiritual conditioning and physical conditioning. For one to attain perfect health, these three areas of our lives must be addressed. Our program is effective because we address human health from a holistic perspective and we apply the power of the triad. Three has always been known as the first number of completion. There must be three components for the completion of anything. Aristotle said, “A whole has a beginning, middle and end.” Most health programs today focus on one or the other, (exercise or nutrition) or possibly both, however they leave out the most important component, which is the Body Wellness® philosophy of a triune focus to health, this addresses the mental/emotional/spiritual components. What makes this program unique is the fact that we teach the importance of the intent and the method; the part the mind plays in completing any creative process. Therefore consciously training the mind to participate in the quest for our goal of health and well-being is paramount. 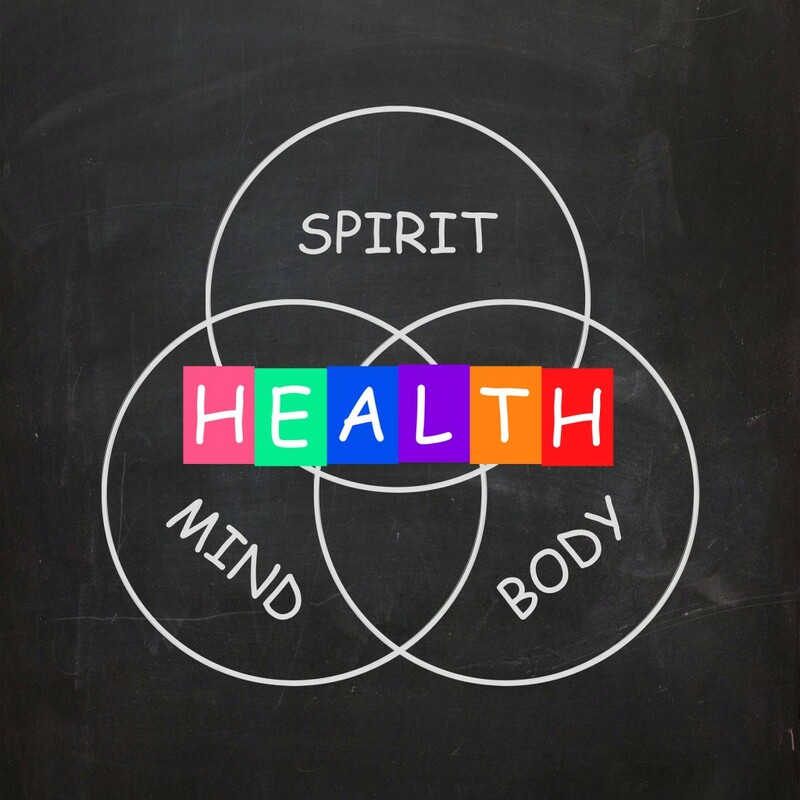 All of our programs address this triune aspect to health. The body is an interactive whole, with the “Triune” at the foundation of sound physical, mental and spiritual well-being. Individuals are taught to view their bodies as a whole and complete unit. When viewing “systems” in this fashion, one is able to understand the interplay not only in one’s own physiology, but in life around us as well. For more information about our home care services, call us at 561.702.7268 or contact us today!